Opening 3 June, the installation of Ai Weiwei’s work is part of The Contemporary Austin’s Museum Without Walls program—an initiative that extends the museum’s collection and programming out into the community via partnering with other parks and organizations. It also continues the museum's collaboration with nearby Waller Creek Conservancy. Two major works by the artist are featured: Forever Bicycles (2014) and Iron Tree Trunk (2015), on long-term view at the Waller Creek Delta and the Betty and Edward Marcus Sculpture Park at Laguna Gloria, respectively. As an additional component of the exhibition, the museum will be partnering with the Austin Film Society on a film series curated by the artist in November 2017. 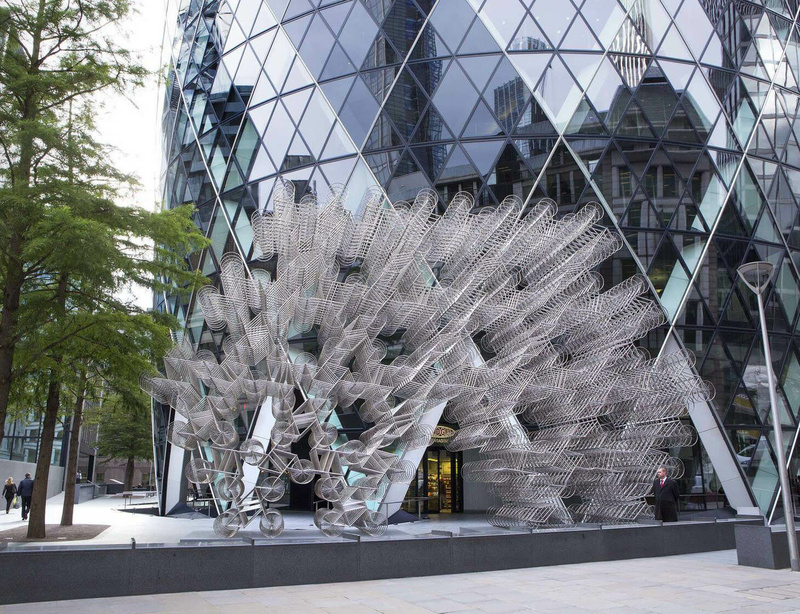 Image: Ai Weiwei, Forever Bicycles, 2014. Installation view, Sculpture in the City, in partnership with the Royal Academy of Arts Exhibition, London, 2015. Artwork © Ai Weiwei Studio. Courtesy the artist, Lisson Gallery, and Sculpture in the City/City of London. Photograph by Nick Turpin.